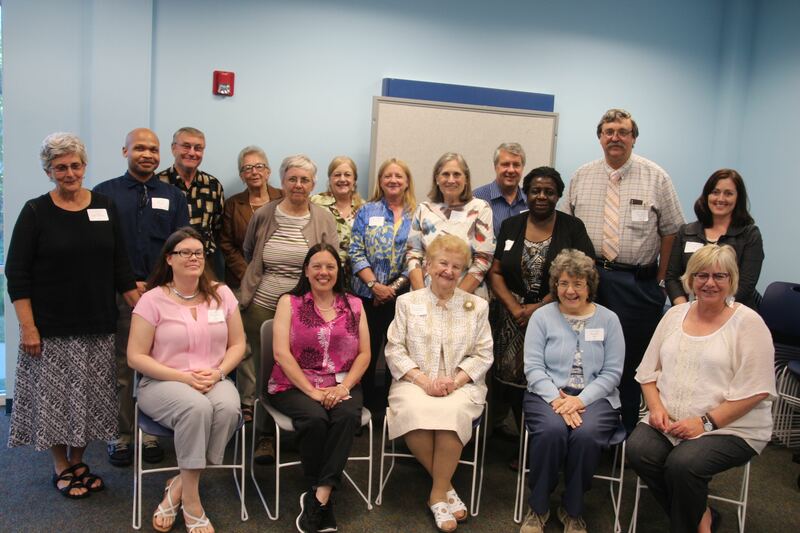 Literacy Council of St. Mary’s County! If you would like to volunteer to be a tutor or help us out, we welcome your efforts. You will be rewarded in ways you cannot even imagine! Please contact us if you wish to volunteer to tutor.